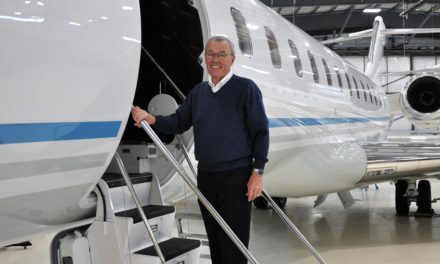 Garmin International has announced progress toward a major milestone and incentives for the G5000™ integrated flight deck program for Textron Aviation’s Citation Excel and Citation XLS. 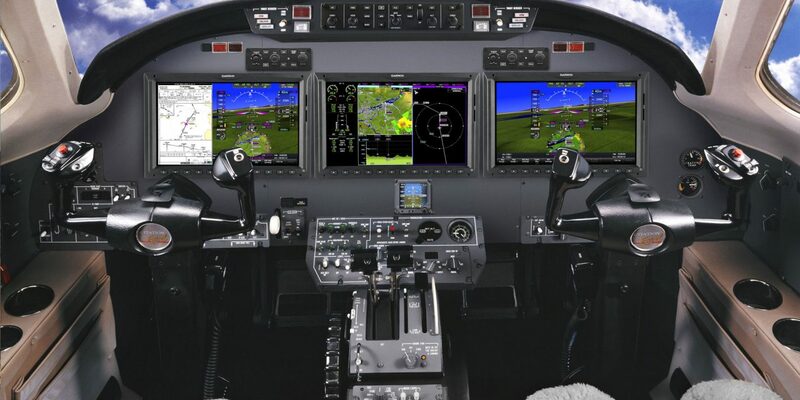 The G5000 integrated avionics suite modernizes the cockpit, increases aircraft utility, addresses mandate requirements and provides operators with a significantly lower cost of operation while solving parts obsolescence issues. 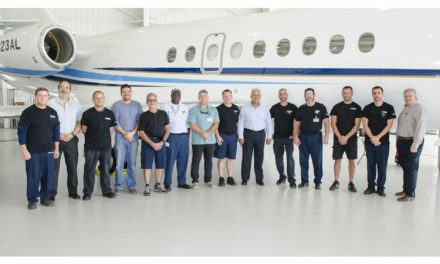 Certification efforts continue in partnership with Textron Aviation. The initial installation of the G5000 integrated flight deck in the Citation XLS development aircraft is complete and first flight is scheduled for later this year. 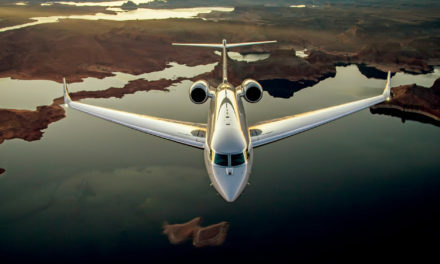 As the program is progressing toward certification in late 2018, Garmin is announcing a five-year warranty and five years of comprehensive database coverage for the first 25 aircraft to place a firm commitment for the G5000. 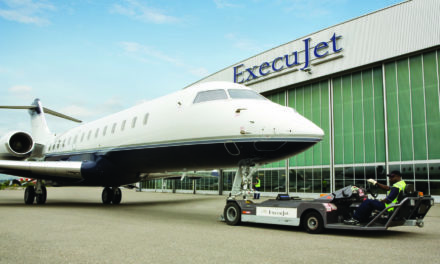 This provides zero-cost of avionics operation for the first five years in service. The G5000 integrated flight deck for the Citation Excel and Citation XLS features three landscape-oriented flight displays with multi-pane capability, allowing pilots to simultaneously view maps, charts, checklists, TAWS, TCAS, flight plan information, weather and more. Electronic charts and Garmin SafeTaxi airport diagrams can be viewed across all three displays and are geo-referenced. The G5000 flight deck for the Citation Excel/XLS is estimated to provide a weight savings of up to 200 pounds or more compared to the current system, allowing additional baggage, passenger and/or fuel load flexibility. The G5000 installation on the Citation Excel/XLS includes a fully digital Automatic Flight Control System (AFCS), offering precise performance and optimized for comfort throughout the aircraft’s flight envelope. New to the Citation Excel and available as a standard feature on both the Citation Excel/XLS, emergency descent mode is automatically enabled by the autopilot in the event of a loss in aircraft pressurization. Safety enhancing autopilot underspeed protection (USP) is an optional feature and allows the autopilot to assist with airspeed management, as well as enabling fully coupled go-arounds, greatly reducing pilot workload during this critical phase of flight. With the G5000 upgrade, the Citation Excel/XLS receives a fully integrated, Federal Aviation Administration (FAA) and European Aviation Safety Agency (EASA) rule-compliant Automatic Dependent Surveillance-Broadcast (ADS-B) Out solution. Additionally, operators gain access to more airports and lower minimums throughout the world when incorporating the G5000 integrated flight deck, which features PBN/RNP 0.3 with LPV/APV approach capability. SVT™ synthetic vision technology, which presents a 3D virtual depiction of terrain, obstacles, traffic and the runway environment. SurfaceWatch™, which supports visual and aural cues to help prevent pilots from taking off and landing on a taxiway, on a runway that is too short or on the wrong runway based on performance data entered during preflight. Link 2000+ and CPDLC support. Support for terminal and enroute FAA DataCom operations. As an additional option for this upgrade, Connext wireless cockpit connectivity (via the Flight Stream 510 installed in the G5000 integrated flight deck) enables wireless flight plan transfer and more between Garmin Pilot and other compatible applications on a mobile device. Owners and operators can more easily manage flight plans with Flight Stream, which enables Connext, while also receiving additional benefits such as the sharing of traffic, weather, GPS and more across multiple mobile devices in the cockpit. Flight Stream 510 also enables Database Concierge, the wireless transfer of aviation databases from the Garmin Pilot app on a mobile device to the G5000 integrated flight deck.